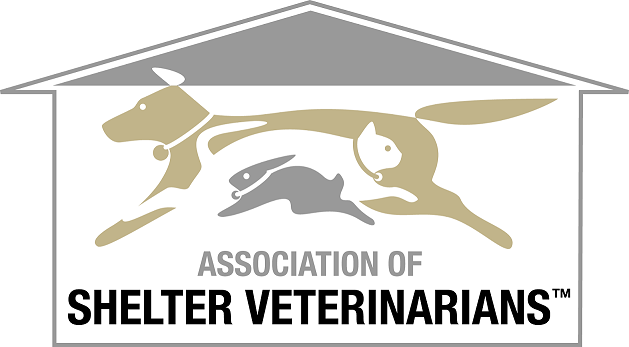 The Association of Shelter Veterinarians’ (ASV) Board of Directors (BOD) has developed the following position statements in response to the growing demand from ASV members, state veterinary boards and animal shelters for guidelines and expert opinions on a variety of subjects that present common medical and management dilemmas. The input of outside experts has been sought when appropriate. 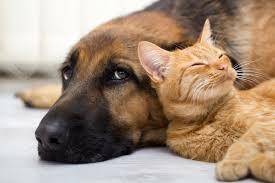 It is recognized that animal shelters are widely divergent in their resources and missions and that no single health care protocol or position statement will be applicable or appropriate in every situation. These are offered primarily as a service to our members to help raise the standards of care for shelter medicine practice and should be used accordingly. Position statements are reviewed at a minimum of once every 5 years. New position statements or revision of existing statements may be suggested by ASV members at any time by writing to [email protected]. Creation and revision of Position Statements will follow ASV Standard Operating Procedures.